Ships tomorrow if you order in the next 22 hours 11 minutes. Do you sometimes feel like you're losing your edge? Do you worry about staying sharp as you age? 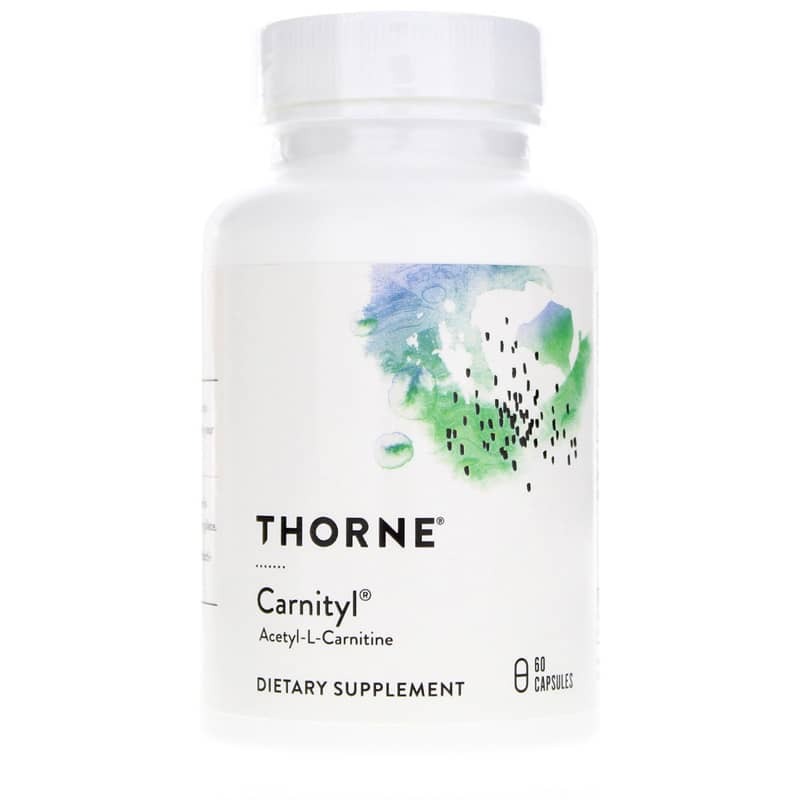 Give your brain a boost with Carnityl by Thorne Research. 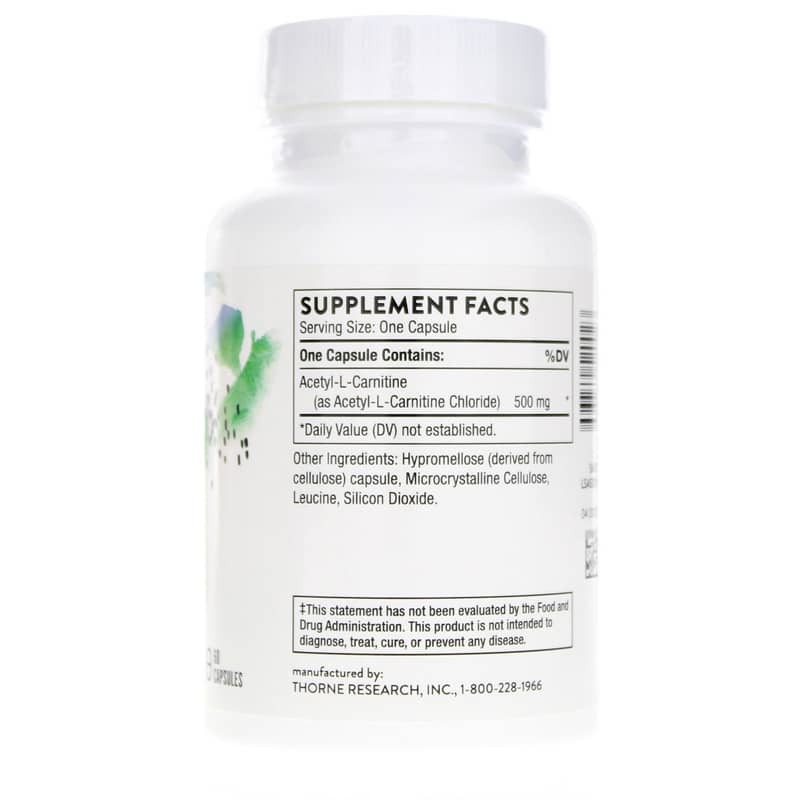 Carnityl is a natural support supplement featuring acetyl-L-carnitine to promote the health of the brain and peripheral nerves. Naturally synthesized in the body from L-carnitine in the brain, liver, and kidneys, ALC may promote the production of the neurotransmitter acetylcholine for healthy brain function. This neurotransmitter is essential for communication between nerves and muscles and helps your brain function efficiently. ALC also acts as an antioxidant in the brain and peripheral nervous system, fighting free radicals to maintain healthy brain function. In addition, ALC supports fat metabolism and energy production in the mitochondria for more efficient cells and more energy overall. It may also support healthy sperm count and motility in men. Carnityl is made from acetyl-L-carnitine for optimal use by your body. ALC is better absorbed and able to cross the blood-brain barrier better than L-carnitine. And without preservatives, magnesium stearate, or other lubricants and diluents, Carnityl offers high-quality support in the purest form. 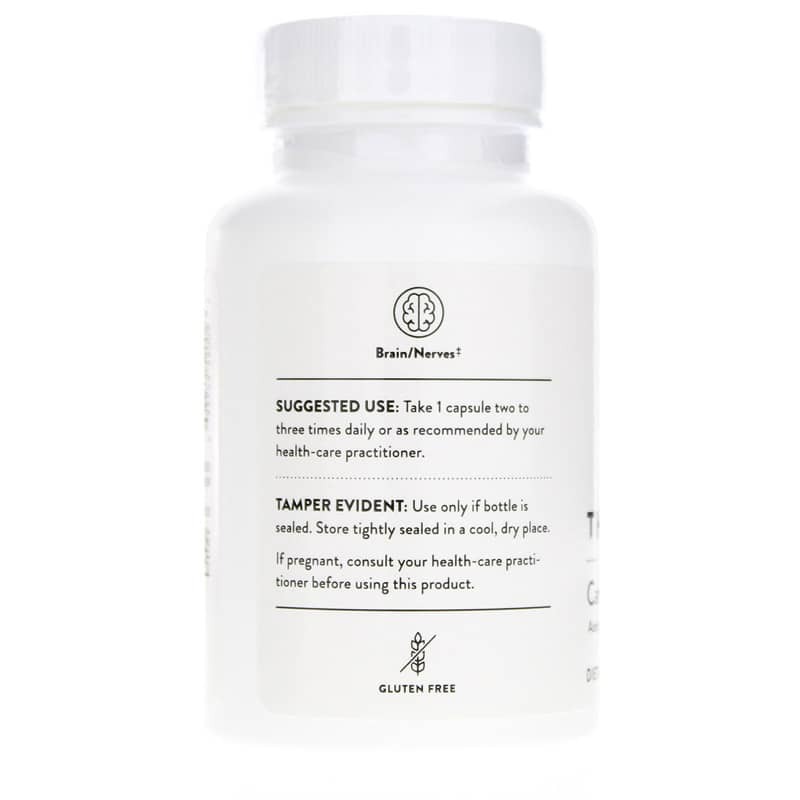 Stay sharp with highly-absorbable support. Order Carnityl today. Adults: Take 1 capsule two to three times daily or as recommended by a healthcare practitioner.